Ten Mukhi should be worn by those who are short tempered and those affected by evil eye or black magic. 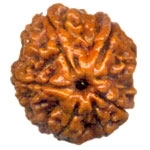 Those who are indecisive, shy, nervous or facing obstacles also may wear this Rudraksh. Eleven Mukhi should be worn by those seeking stability in work or those who lack self confidence. 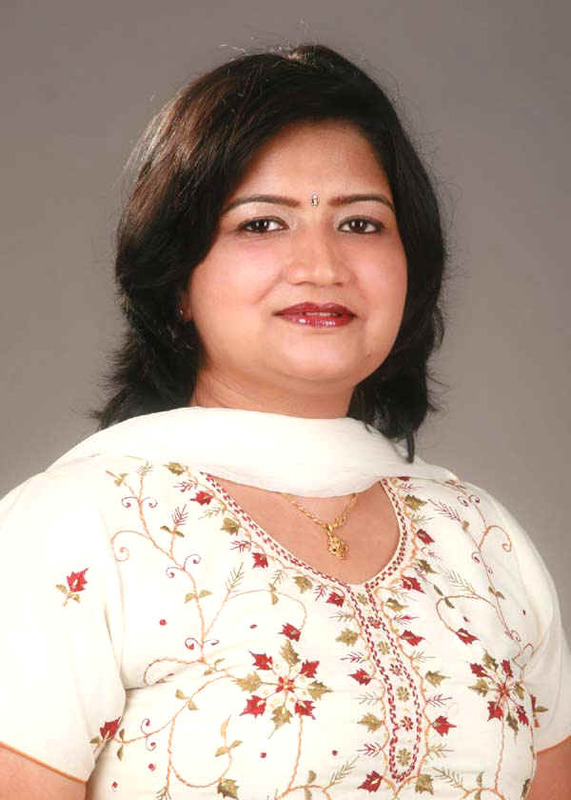 Twelve Mukhi is suited for politicians, businessmen, administrators etc. Thirteen Mukhi is suited for those in leadership position and for those in the marketing field as it improves charm and attraction. Fourteen Mukhi increases visualization power and is ideal for politicians and businessmen.